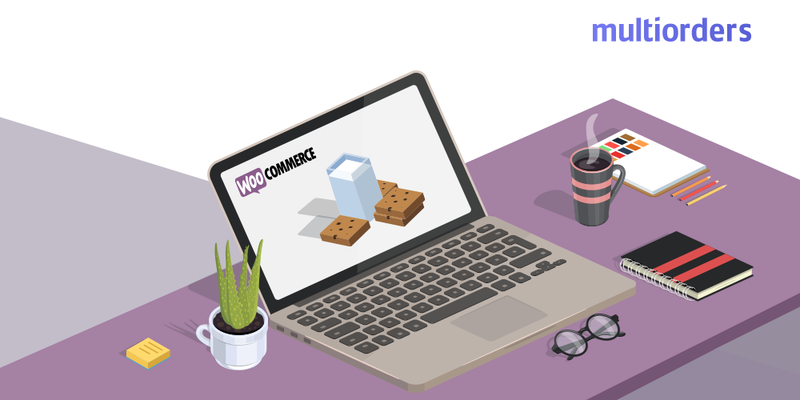 The WooCommerce Cart Hash cookie contains information about the shopping cart. In other words, it memorizes what you added to your cart. Also, it helps WooCommerce know when the cart data changes. 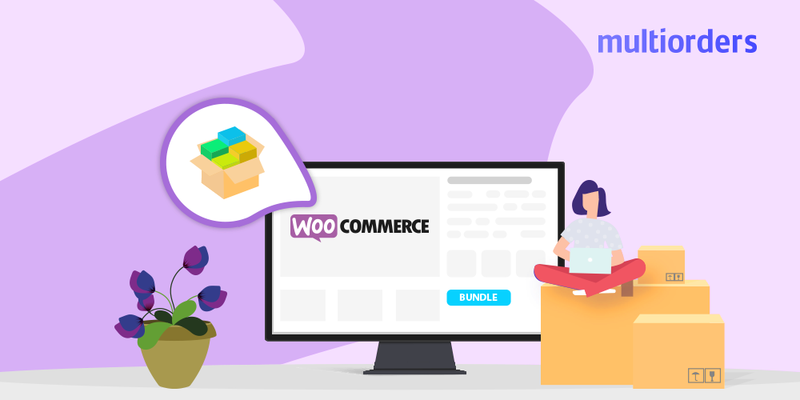 The WooCommerce Item in cart cookie has the same value as the WooCommerce Cart Hash. Both of them keep the cart information and allows you to properly use the cart feature. 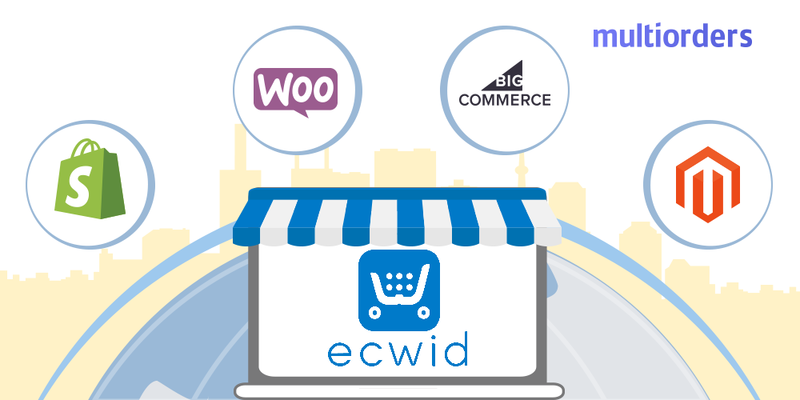 Without them, you would not be able to add multiple products to your cart or make any changes. This cookie contains a unique code for each customer. 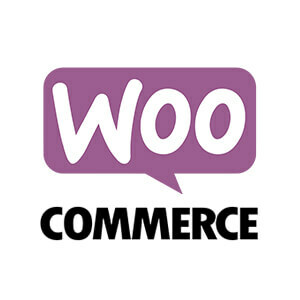 The WooCommerce session cookie knows where to find the cart data in the database for each customer. 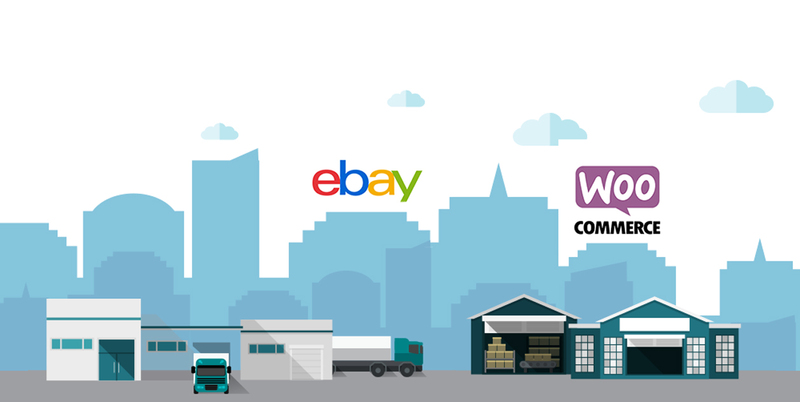 In other words, without it, shopping in WooCommerce wouldn't be as effective and functional as it is now.